Made for baby’s first moments. In supersoft knits with delicate details, each piece is designed for baby’s every day. colour and print may very as shown its depend upon availibility,colour may come light. Himalaya Herbals Gentle Baby Wipes are used for cleaning the babies while changing diapers. This pack of 72 sheets is soft and ideal for the delicate skin of babies. For infants, cleaning them while changing diapers is a task that must be done carefully. Moreover, the skin around the area of the body, which is covered by the diapers, can become very sensitive. Therefore, a soft wipe should be used for cleaning that area in order to prevent eruptions and rashes. Using soap and water is only possible in the house. 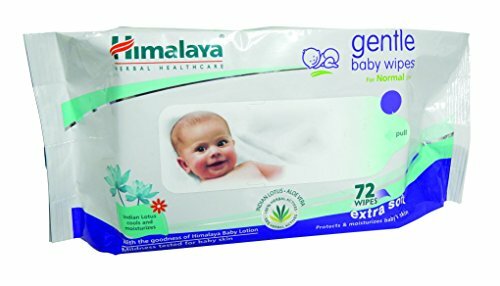 However, when babies are taken outside, these wipes from Himalaya Herbals are suitable and helps in cleaning the baby easily. The handy pack of baby wipes is easy to carry and reduces the mess that occurs when diapers are to be changed. Himalaya is a leading manufacturer of herbal cosmetic products and drugs. The company also manufactures a wide range of baby products that include cream, shampoo, talcum powder, lotion and baby wipes. The wipe sheets are used for cleaning the skin of babies. Using this product reduces the chances of rashes and allergies as it is made from aloe vera and lotus extracts. Aloe vera has a soothing effect on the skin that leaves the baby feeling fresh and happy. Besides cleaning the skin, the wipes also moisturise the skin and prevent dryness or irritation. In order to buy baby products online, you can check and compare the prices from the retailer sites that are listed in Junglee before placing an order. The baby wipes from Himalaya contain Indian lotus extracts that conditions the skin and makes it soft and smooth. The plant extracts that are used in these wipe sheets are recommended by dermatologists as appropriate and gentle for the skin of babies. The hypoallergenic formula, which is used in these wipes, is mild and suitable for babies. It does not cause allergies and is well-tolerated by most babies� skin. 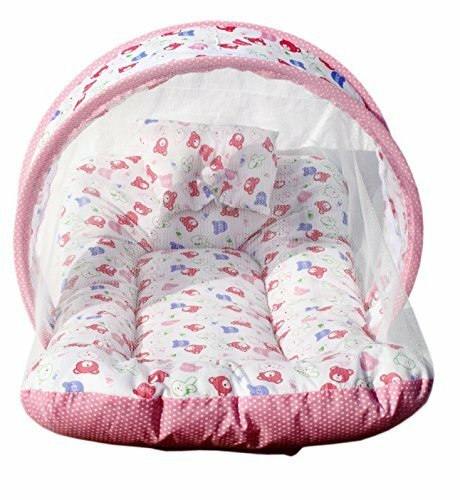 Bring this Amardeep baby mattress with mosquito net for a heavenly comfortable night sleep which also provides a safe and mosquito free sleeping area for your baby. A breathable clear view mesh allows for full air flow and an unobstructed view of your baby, even when it is zipped up while keeping all the terrible and annoying flying mosquitoes, insects out at night for baby. So let your baby get pampered with a feel of mother’s lap on this Amardeep baby mattress. 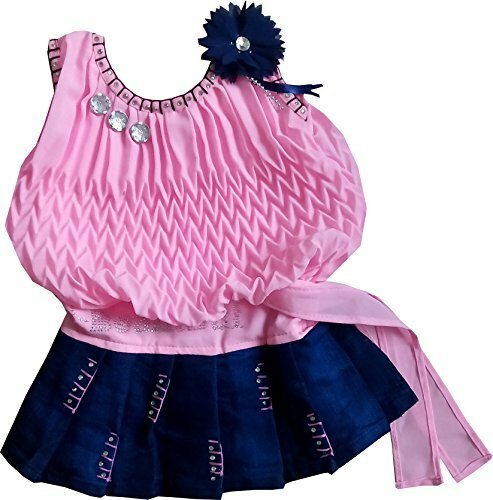 Baby Girls beautiful dress for a little angel, Fully lined to give a full princess effect to the skirt. 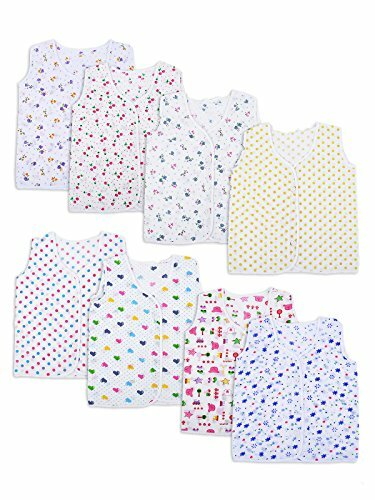 Baby diamond cloth single cloth nadi diaper mini for new born PO-12PCS These soft nappies allows baby’s skin to breathe and keeps them comfortable. 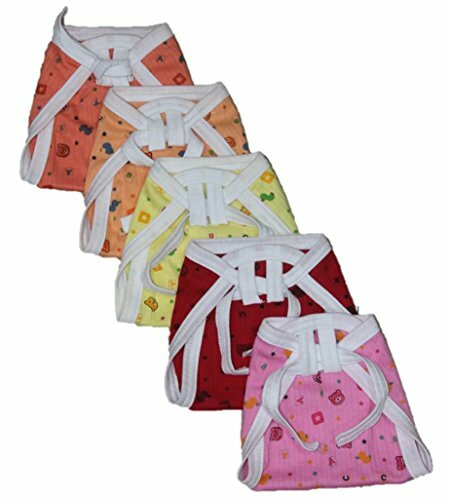 The nappy comes with strings tie up for a comfort and snug fit. These nappies provides best protection for babies. 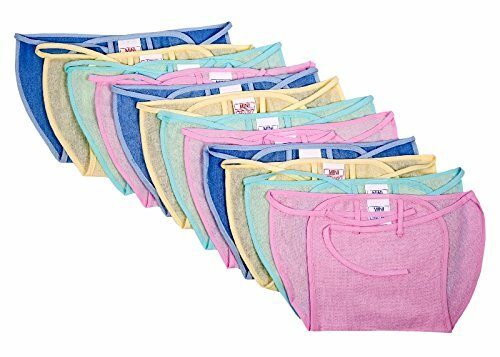 Set of 12 Reusable Plain Color Indian Style Cotton Nappies/Langots for Your Baby. 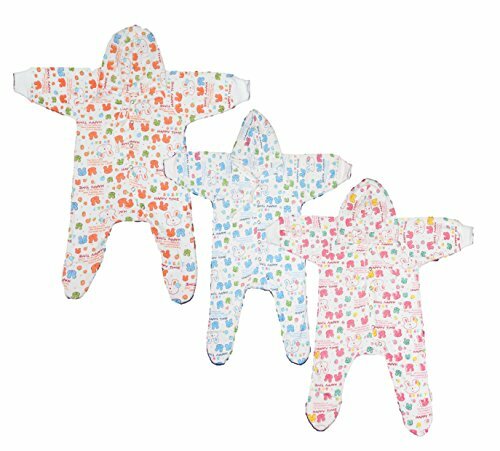 Made of Cotton Fabric that Lets the Skin Breathe and Keeps Baby Comfortable. Shape Designed for Fitting the Baby Comfortably. Attached String Ties for Easily Tying Around the Baby’s Waist. Durable Cloth Which Can Survive Many Washings. Can Be Reused Multiple Times (After Washing Every-time) Without the Cloth Becoming Unusable. Return Policy: Not Applicable. Little Bunnies Handknit Sweater Set For Newborn consists of 3 Sweaters with Cap and Socks Sets which will keep your baby cozy and warm from Head to Toe. 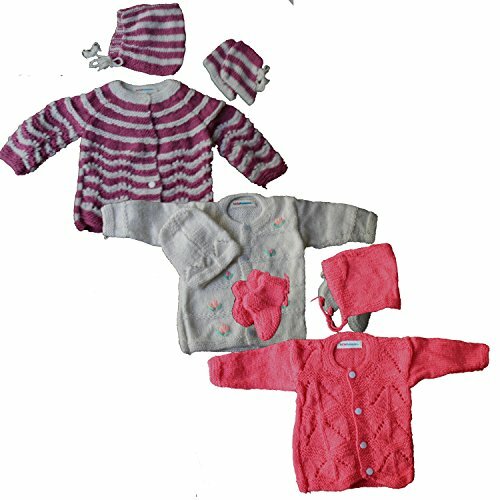 Handknit Sweaters made with premium quality wool and exquisite designs make your baby look cute and adorable.